Debut Date 5 May 1871. Outfielder 2 Years. Manager 23 Years. 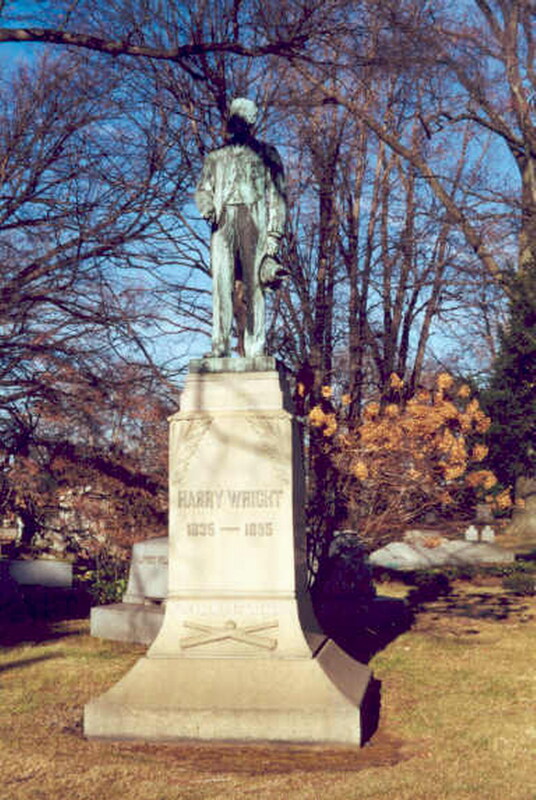 He umpired four games in the National Association and National League between 1875 and 1885, and was chief of umpires in the National League when he died. Died from catarrhal pneumonia.